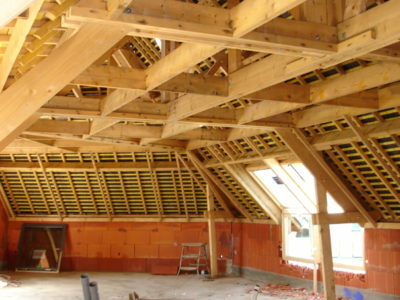 Building a loft conversion can be a great way to create more living space in your home. There are several different types of loft conversion, so you can choose the one that best suits you and your home. 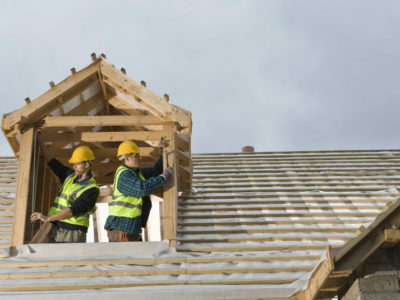 A dormer loft conversion has several advantages. They’re versatile, provide lots of headroom and can increase the amount of natural light in your home. 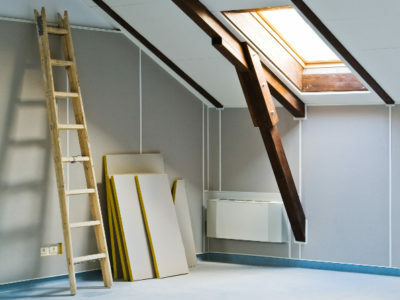 If you have a bungalow or a detached or semi-detached house, you might be able to build a hip to gable loft conversion. This is a great way to create more living space in your home. 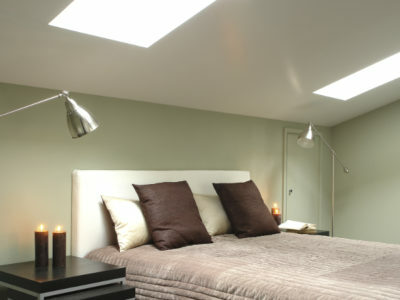 A mansard loft conversion is a common type of loft conversion that is compatible with a range of properties.